A star has been shining in Champagne since the late 1940s: domain Pouillon. 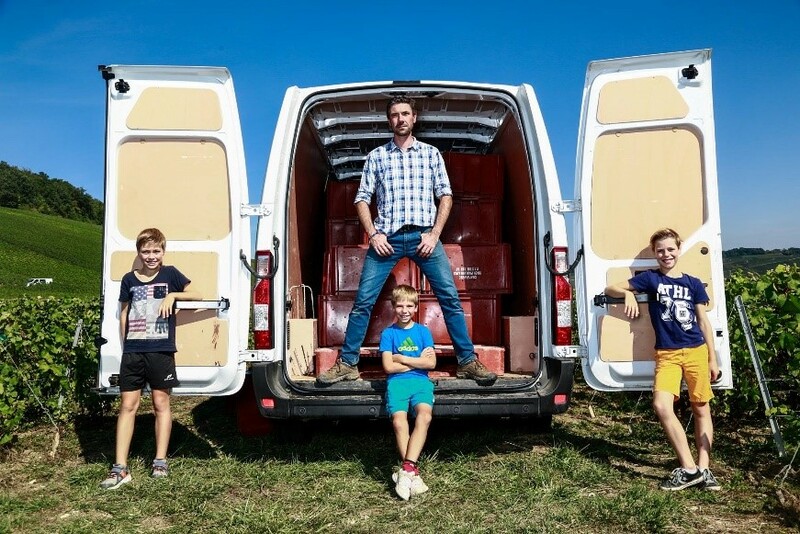 Our team recently tried a selection of cuvées produced by this innovative, brilliant family! Below, our tasting notes. After WW2, Roger Pouillon settled with his family and began producing an extraordinary – in the true sense of the word –, complex, and vibrant champagne. 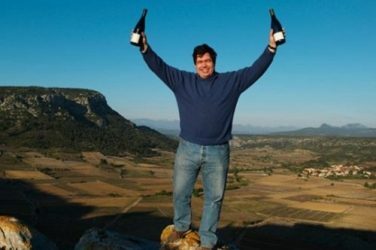 His son James then made a big contribution to its development before passing the property down to the third generation, incarnated by Fabrice and Elodie. The family positively has innovation and tradition running through its veins. Always looking for ways to elevate grapes, these winemakers bring their personal touch to their single-parcel, natural vinifications, by carrying out malolactic fermentation and batonnage, a technique which keeps the lees (the dead yeasts left behind after fermentation) suspended. This combined with an élevage in (sometimes new) casks lends suppleness, structure and complexity to the wines. 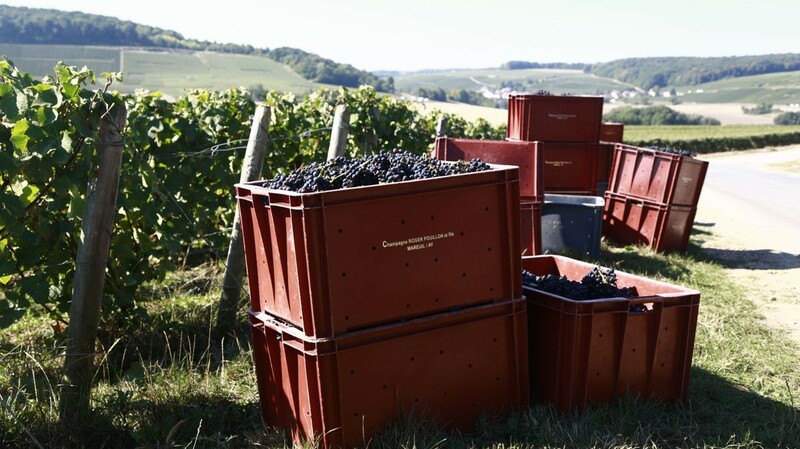 To produce these wines, a large part of the work takes place in the vineyard. 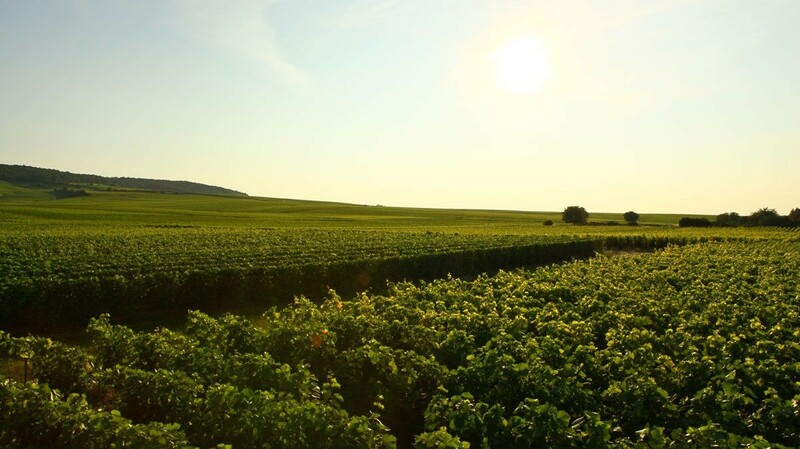 Spread over 6.5 hectares in 36 exceptional parcels which lie on some of the best terroirs of the regions of Aÿ Grand Cru, Mareuil sur Aÿ, Mutigny and Epernay. The grape varieties also contribute to the complexity of the wines produced. Pinot noir provides the backbone of the blends and brings distinctive notes of red fruits. Chardonnay conveys acidity and floral notes while Meunier offers delicate fruit notes. The house also strives to allow the grapes to express the minerality of their terroir, thanks to responsible methods of cultivating their vines, inspired by the organic cycle and horse-drawn ploughing. The domain’s emblematic cuvée, Brut Réserve is a blend of several terroirs vinified in steel vats and barrels. It has a golden colour and fine bubbles which give off floral primary aromas and secondary aromas of dried fruits and quince, due to its élevage in oak. Excellent at aperitif or paired with delicate starters. This ‘blanc de noirs’ – champagne that is produced solely from Pinot noir – is vinified in a mix of new and old oak casks with ambient yeasts. Some stirring of the lees brings greater intensity and complexity to the aromas and texture. It is generous and full-bodied on the palate, lifted by fresh, floral notes. Undeniably produced to enjoy with food, white meat would be the perfect pairing. The crowning jewel of our tasting, this cuvée – in the domain’s words – gives “a timeless vision of the terroir”. 16 vintages of Chardonnay and Pinot noir are thus blended following the complex, ancestral Solera method which is typically used for sherry. The result is a stunning freshness, vibrancy and complexity. Our advice is to drink this at an ever-so-slightly higher temperature than the other champagnes, so as to enjoy the richness of its array of aromas. This champagne can be served during a meal; its full-body deserves to be paired with characterful foods. This pure Chardonnay, with very little dosage, is vinified in oak casks with ambient yeasts before being stirred on lees. It is then matured in barrels, which softens, rounds and enriches the acidity of this grape variety. We enjoyed its minerality and great freshness. The freshness and minerality of this outstanding champagne tickled our senses and tantalised our taste buds. 30-year-old vines dig deep into the poor soils of this parcel for their nutrients, producing grapes with incredible concentration and freshness and wines of the same calibre. The Pouillon house was founded in 1947. The vineyard, in Mareuil-sur-Aÿ and Aÿ is spread over the Côte des Blancs. 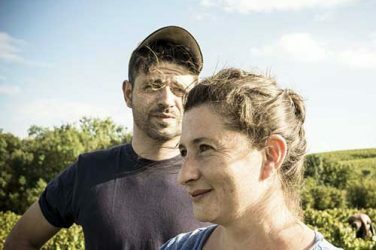 Fabrice, Roger’s grandson, now cultivates the 6.5 hectares in 36 parcels, where the strong character of Pinot noir in the Marne valley structures champagnes which are full of taste. The wines: these champagnes are powerful, expressive and marked by controlled oxidation. The classic Brut Réserve has candied notes of rum and raisin. The single-parcel cuvées from 2011 bear the hallmarks of this complicated vintage and should therefore be drunk young.